Family is at the heart of every community. There is something in all of us that yearns to be part of something close and intimate, yet where we can also be cherished and shaped in the most unconditional way possible. The Church is commissioned by God to provide this place for people of all ages and backgrounds, especially those missing this bond. 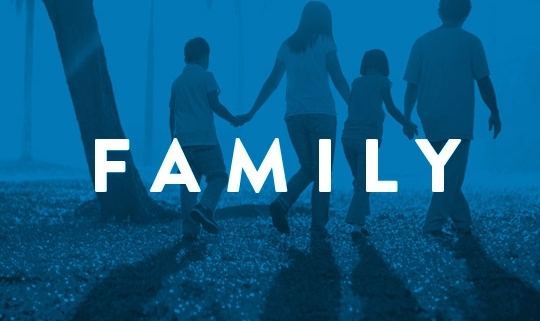 Families and family life is at the heart of Revelation. A big focal point for church life is young families.